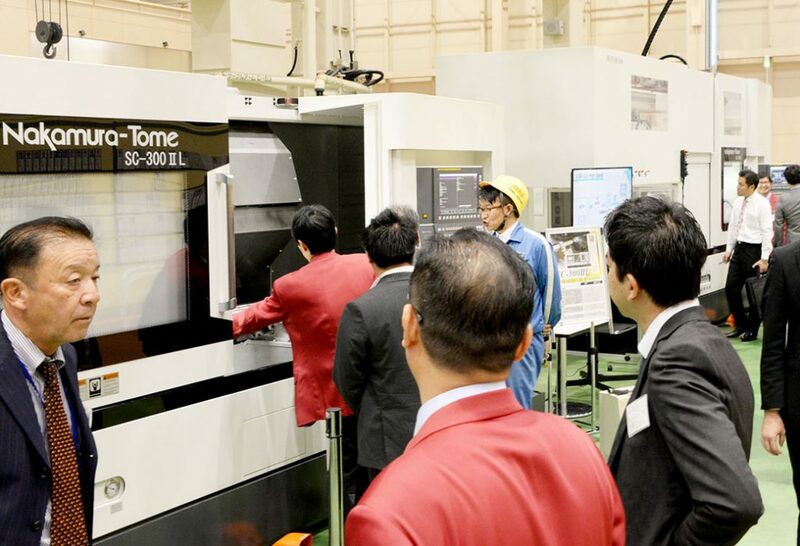 Nakamura-Tome Precision Industry held “Open House 2018” (Photo) at the head office plant for three days from October 11 to 13, 2018. It was the first time to take place a large-scale Open House at the head office. More than 800 visitors from trading companies and parts machining manufacturers came by to visit venue. Multi-tasking machine was exhibited such as new model “SC – 100” that realizes high rigidity while being compact. In addition, Automation of a compact loader etc. with a built-in transport system inside the machine was also proposed. Moreover, factory tour was carried out to promote reliability of the product through assembly and manufacturing processes. IoT system, which Nakamura-Tome Precision Industry introduced to increase productivity in the factory in 2016, attracted attention of visitors. It was also seen that attendees asked questions enthusiastically.  Senior Managing Director Shogo Nakamura said, “The purpose of Open House is to strengthen domestic sales. That’s why, for those who came to the venue, I would like them to visit the factory to know the basics of making machines that are not understood by machine alone”.